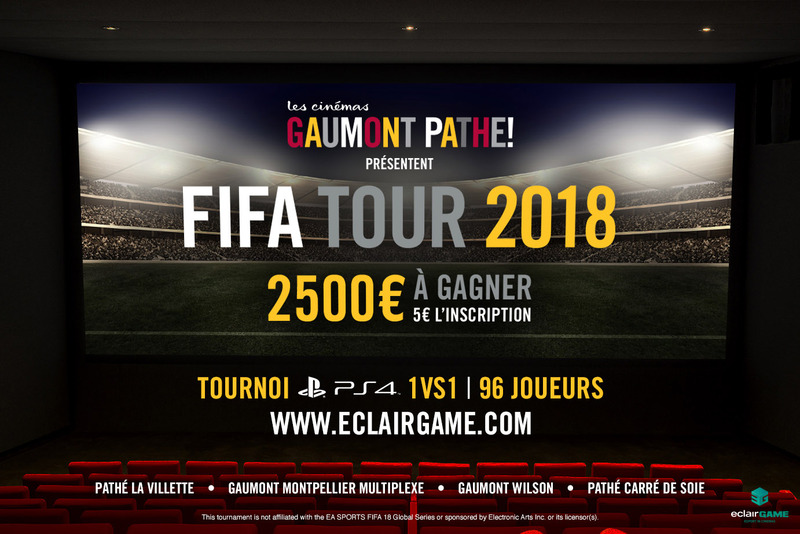 Paris (France) – 29 March 2018 / EclairGame, the new eSports-based entertainment solution for cinemas from Ymagis Group (FR0011471291, MAGIS, PEA-PME, TECH 40), the European specialist in digital technologies for the film industry, and Les Cinémas Gaumont Pathé are strengthening their partnership established in December 2017, with the expansion of the competitions in the Fifa Tour 2018 championship to the Pathé Carré de Soie cinema in Vaulx-en-Velin and the Gaumont Montpellier Multiplex and Gaumont Wilson in Toulouse in addition to the Pathé La Villette cinema in Paris. Like CinéSessions, this nationwide championship helps make the concept of offline video game championships available to the widest possible audience, with the added benefit of the comfort, conviviality and interactivity of a cinema auditorium, and the latest digital projection technologies. Two places for the final will also be available to be won during an online competition. EclairGame is the new eSports-based entertainment solution for cinemas from Ymagis Group, the European specialist in digital technologies for the film industry. To attract a local public keen to enjoy this new form of entertainment, EclairGame enables amateur and professional eSport fans to take part in championships or undertake training sessions in today’s most popular video games in the comfort of a cinema auditorium. 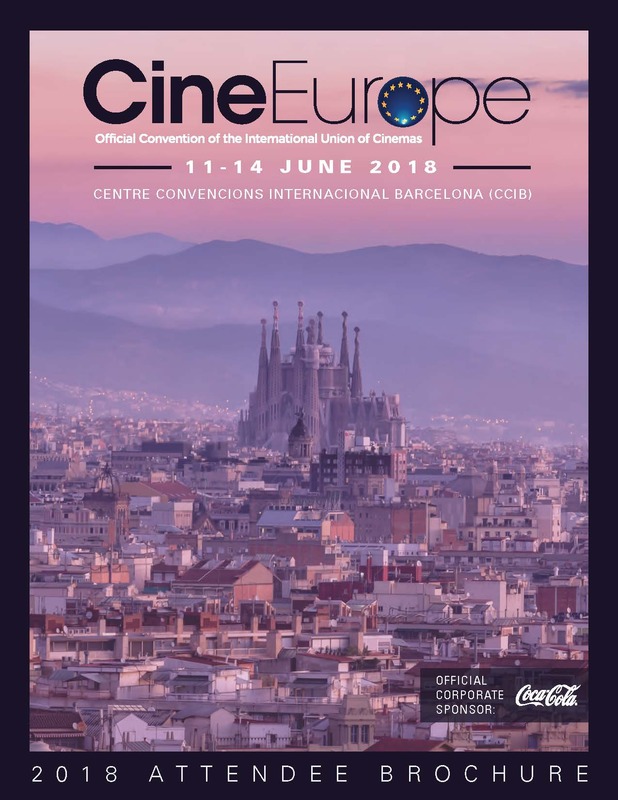 Through CinemaNext and Eclair, Ymagis Group provides cutting-edge services to cinema exhibitors, producers, distributors (feature films and event cinema), producers, right-holders, cinema/TV advertising networks, broadcasters, OTT platforms and video publishers. The Group is constantly expanding its portfolio of innovative solutions - HDR EclairColor technology, Premium Sphera cinema and EclairPlay download platform - while continuing to develop its international network with offices in 26 countries. ABOUT LES CINÉMAS GAUMONT PATHÉ Les Cinémas Gaumont Pathé is the largest cinema circuit in France, the Netherlands, and Switzerland, and also operates in Belgium. At the end of 2017, Les Cinémas Gaumont Pathé was running 111 cinemas with 1,091 screens, 66.2 million spectators and revenue of 760 million Euros. 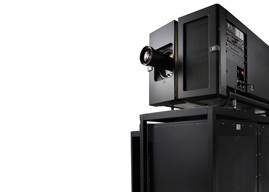 Les Cinémas Gaumont Pathé is constantly modernising its cinemas and seeking the latest cutting-edge innovations. These upgrades are based on an active policy of cinema creation, reconstruction and renovation, and on innovative projection technologies. Les Cinémas Gaumont Pathé is the largest cinema circuit in France, the Netherlands, and Switzerland, and also operates in Belgium. At the end of 2017, Les Cinémas Gaumont Pathé was running 111 cinemas with 1,091 screens, 66.2 million spectators and revenue of 760 million Euros. Les Cinémas Gaumont Pathé is constantly modernising its cinemas and seeking the latest cutting-edge innovations. These upgrades are based on an active policy of cinema creation, reconstruction and renovation, and on innovative projection technologies.